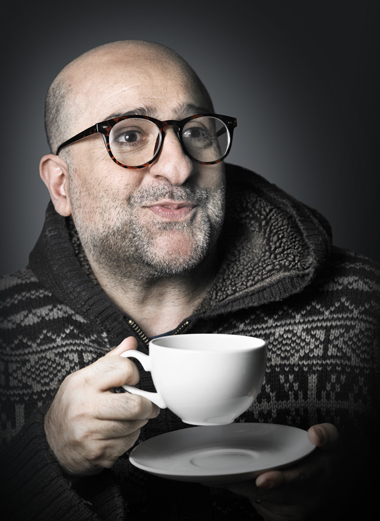 Award winning comedian and actor Omid Djalili known for his legendary stand-up performances, is back on a nationwide tour! Intelligent, sometimes provocative and always entertaining, his stand-up is a hugely energetic and captivating comedy masterclass. His credits range from Hollywood to television and the West End stage. Earning praise across the world for his performances Omid recently starred in Dickensian (BBC1), Lucky Man (Sky1) and Going Forward (BBC4) with Jo Brand. "One of the most joyfully smart, stimulating and entertaining comedians this country has"
"Belly laughs with a subtle blend of mainstream gags and subversive twinkle"
"Confident, engaging, thoughtful show... did someone say National Treasure?"